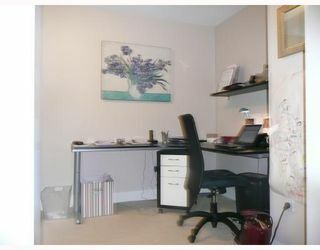 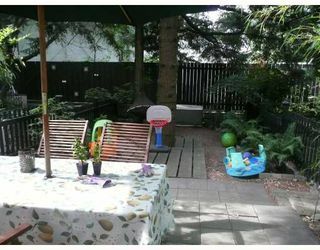 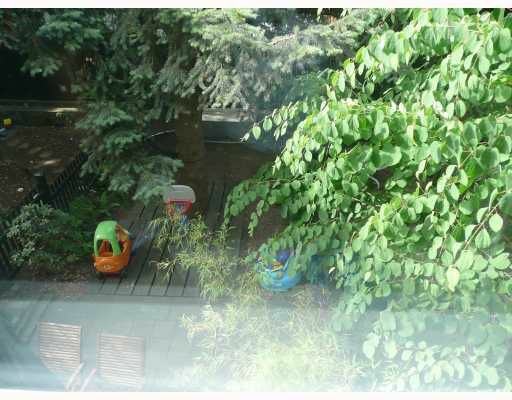 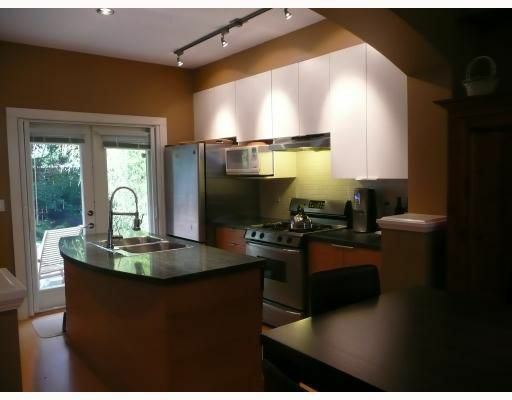 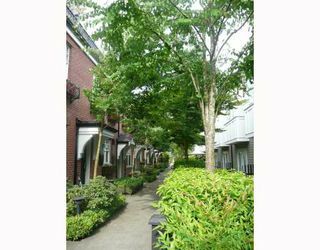 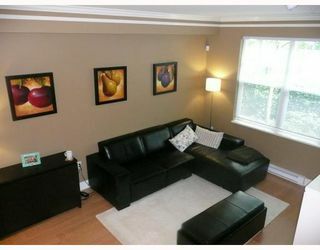 Rarely available spacious 2 bedroom plus den classic brick rowhome in Kitsilano! 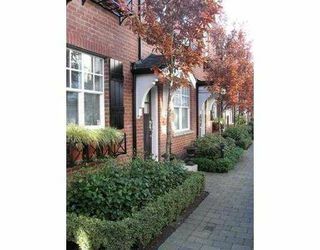 Hansdowne Row by award winning Mosaic Homes features brick Queen Anne inspired architecture by Formwerks with portico entrance ways, oversizedbay windows and custom metalwork. 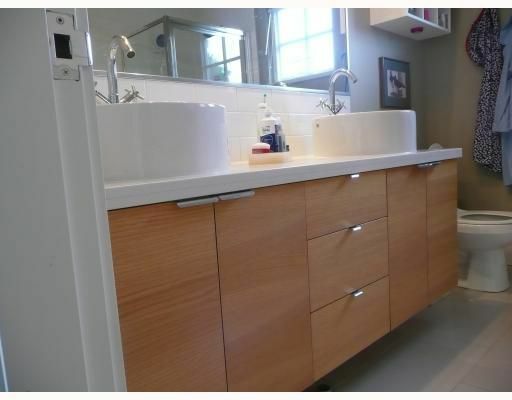 Urbane interiors by Alda Pereira with hardwood flooring, porcelain tiles, granite counters, rift-cut wood kitchen cabinetry and European fixtures by La Torre. Private master suite has a dream bathroom with Cantu fixtures, 2 vessel sinks, soaker tub and separate shower. 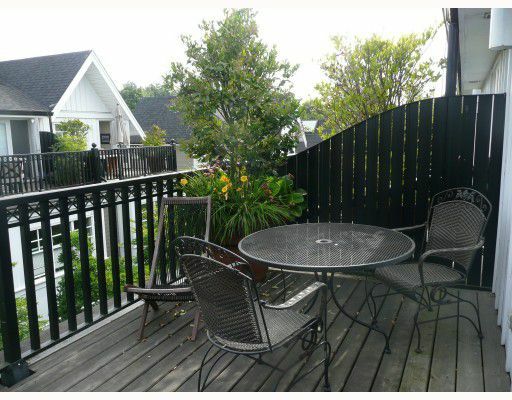 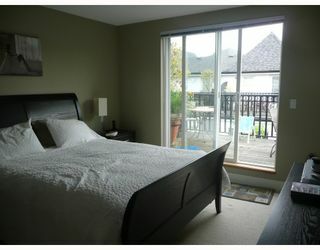 Large patio of the master bedroom and a private south facing backyard. It's all in the details. Truly a unique home! Bonus 2 side by side parking stalls.